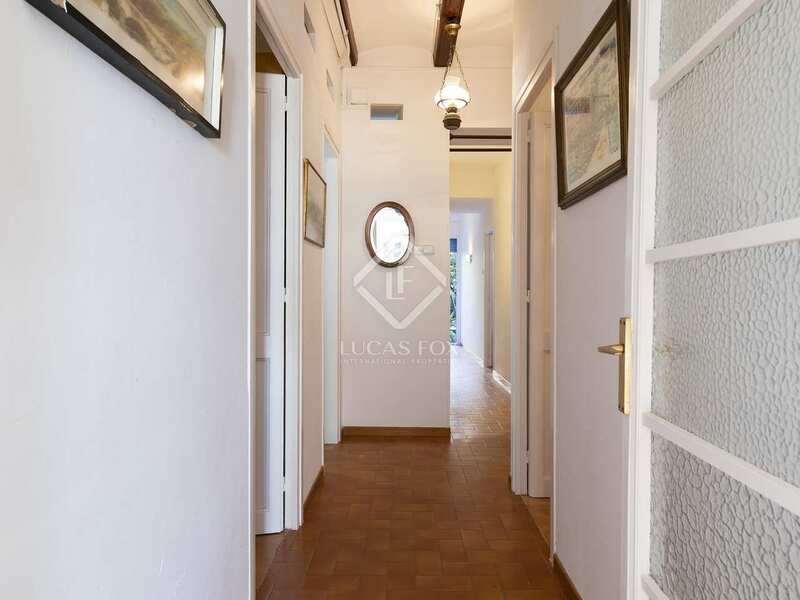 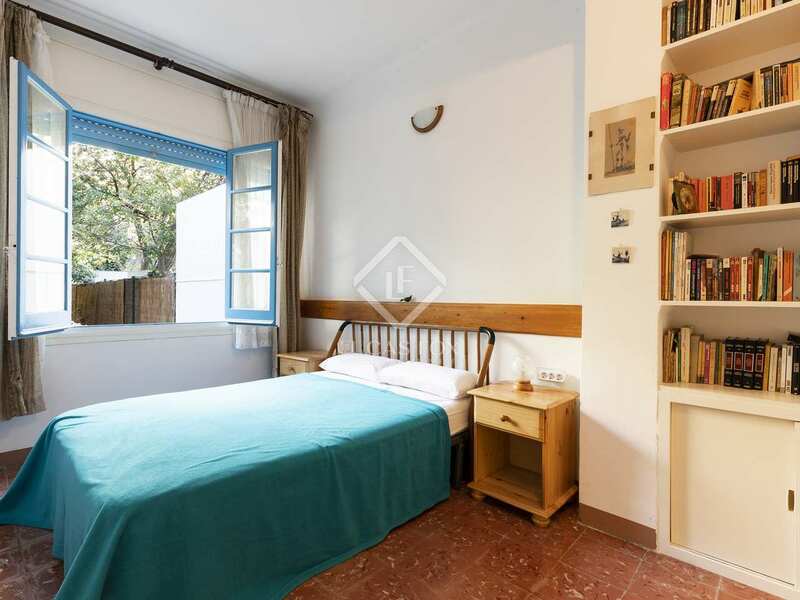 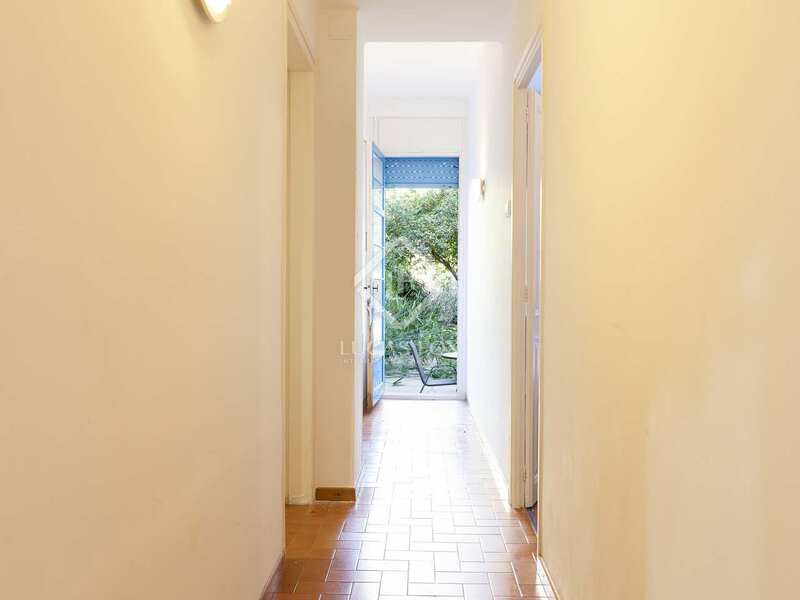 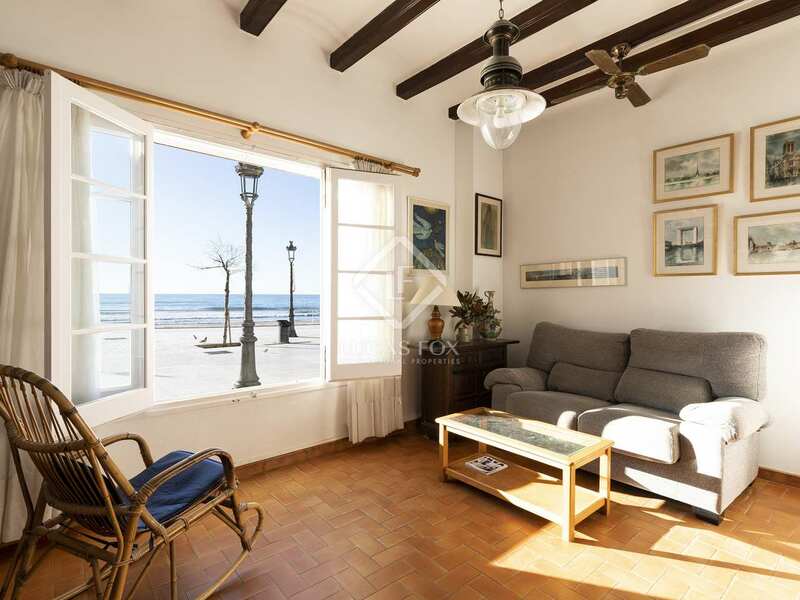 Rare opportunity to purchase a 6-bedroom frontline beach apartment with tourist licence, large private garden and parking space in San Sebastian, Sitges. 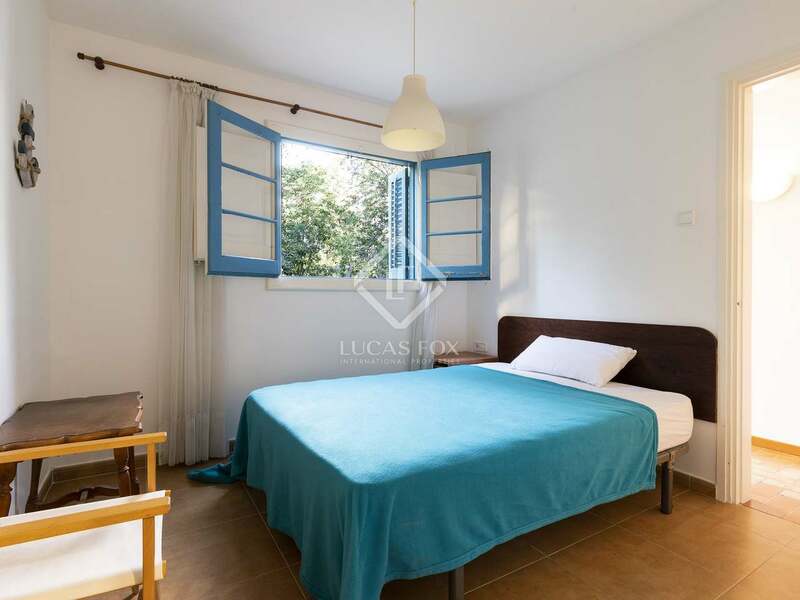 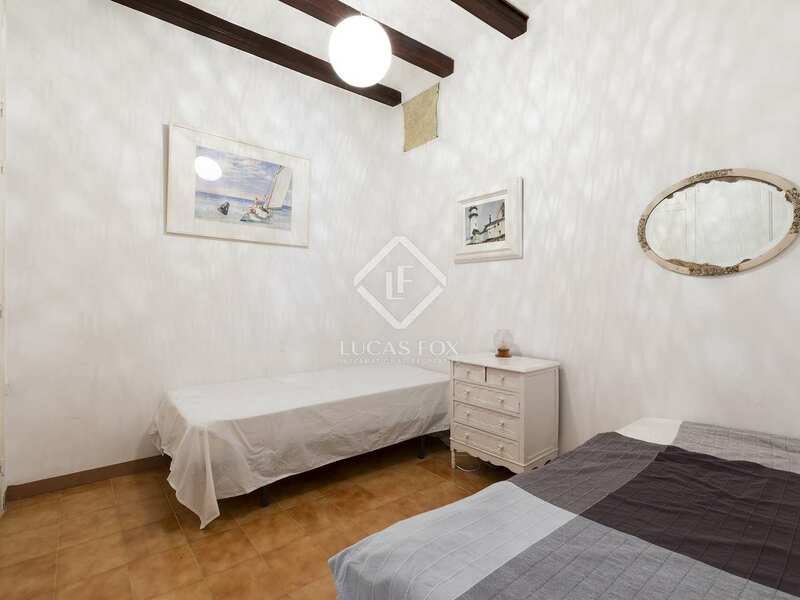 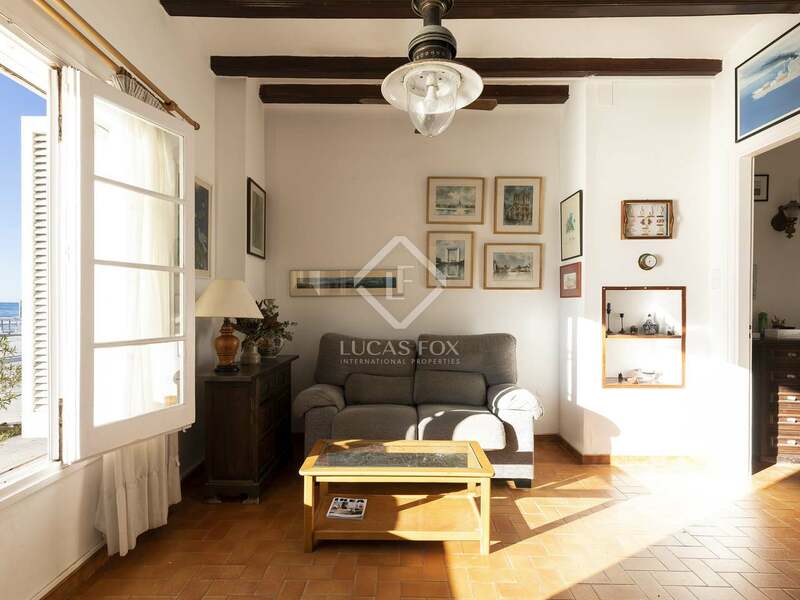 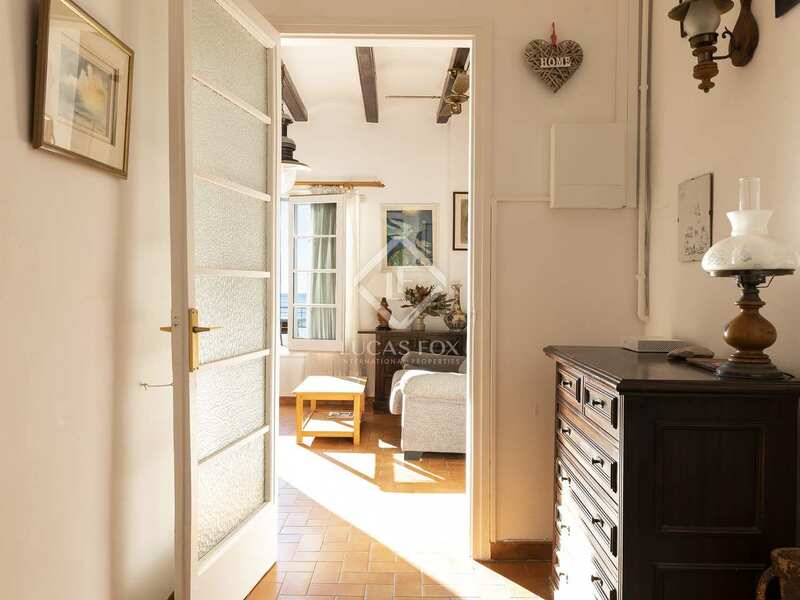 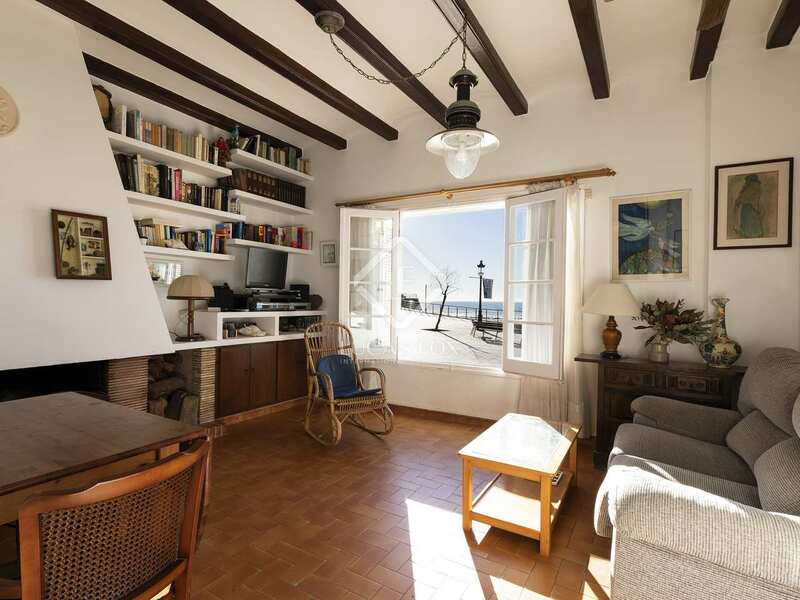 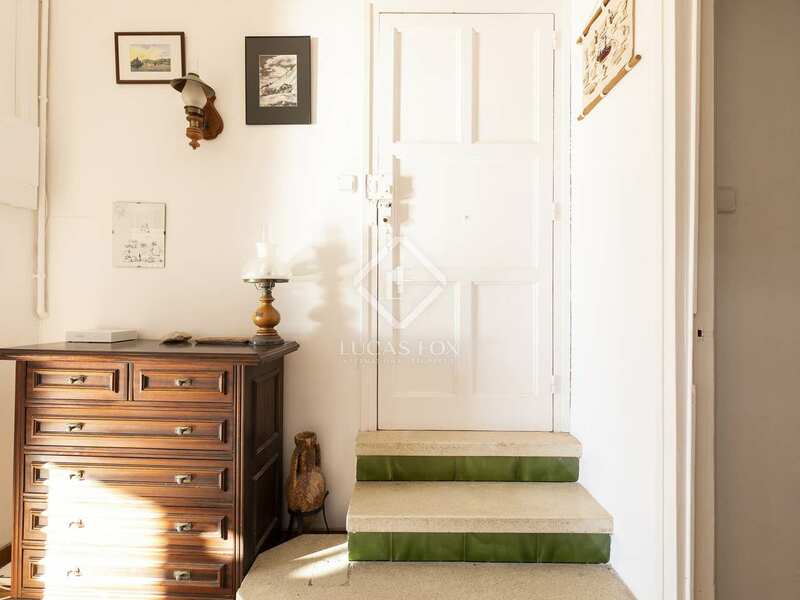 This former fisherman's home enjoys a highly privileged location on the seafront promenade of San Sebastian Beach; just a couple of minutes on foot from the centre of Sitges and all of its amenities. 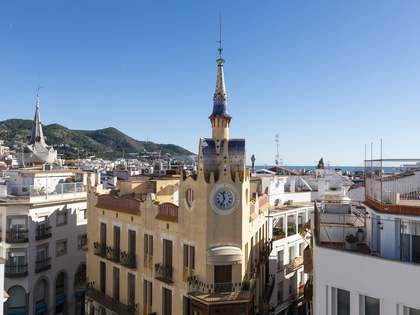 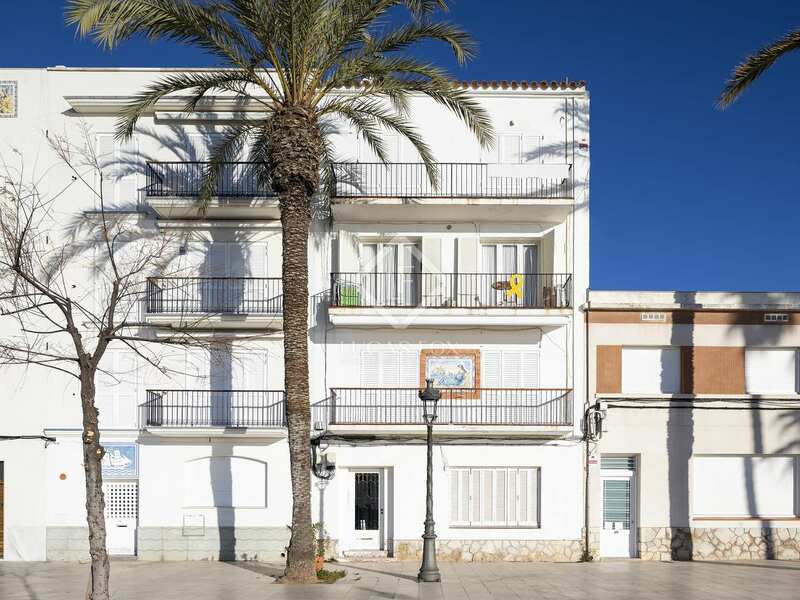 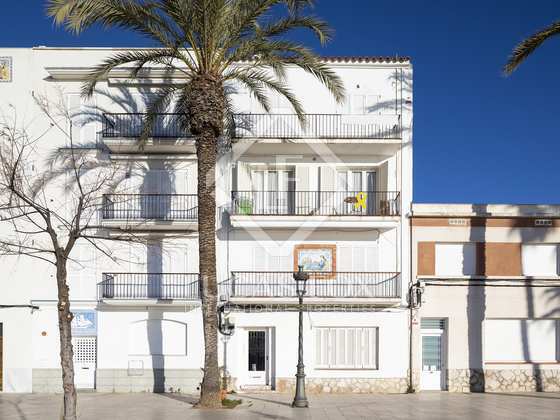 The property occupies the ground floor of an elegant Sitges beachfront building dating from 1940. 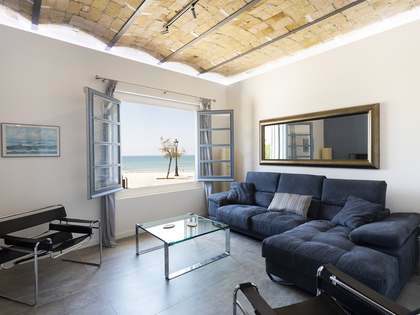 Measuring 114 m², the apartment offers spectacular sea views from the large windows in the living area with its traditional fireplace and attractive wooden ceiling beams. 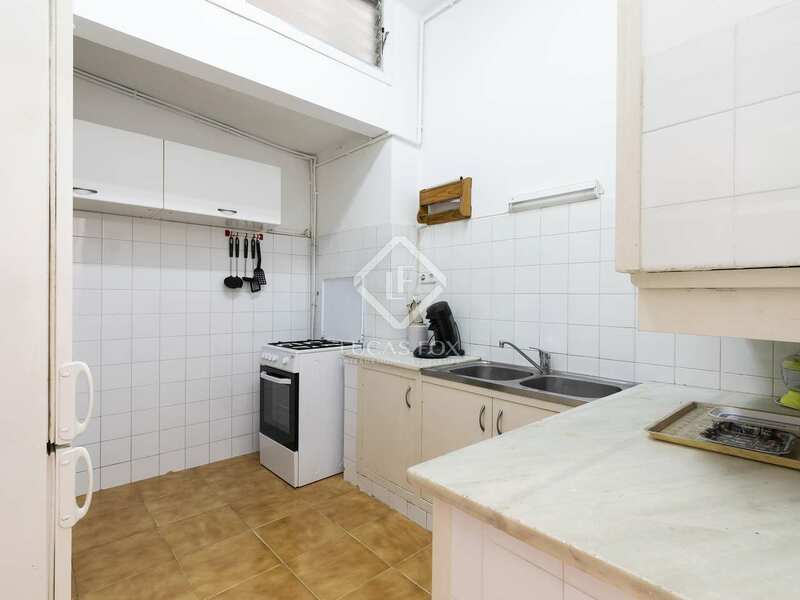 Behind the living room is the kitchen which requires updating and may be opened up if desired, for a more contemporary, open plan layout. 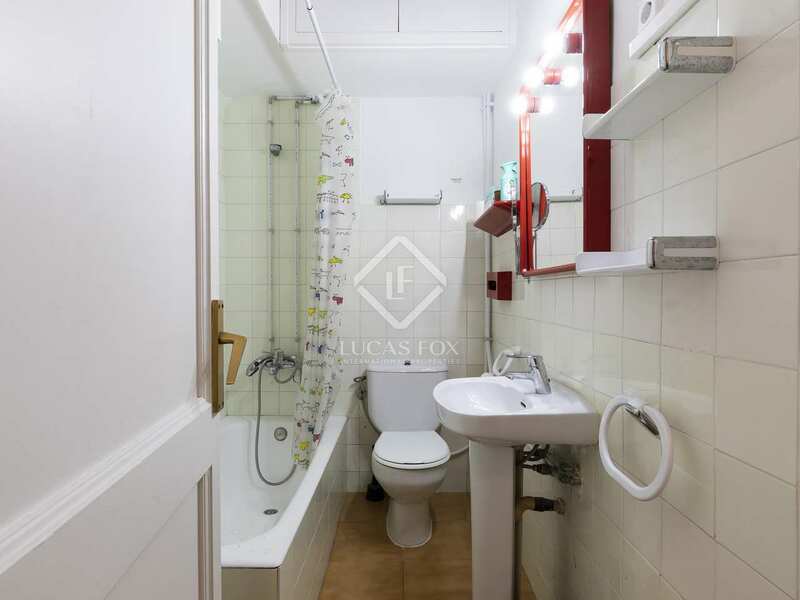 Moving on we find a family bathroom and 4 bedrooms, plus a further 2 bedrooms with windows opening onto the garden, one of which is the master bedroom with an ensuite bathroom. The fantastic private garden of 188 m² is accessed via the back door of the property and a gate at the rear leads to a private access road. 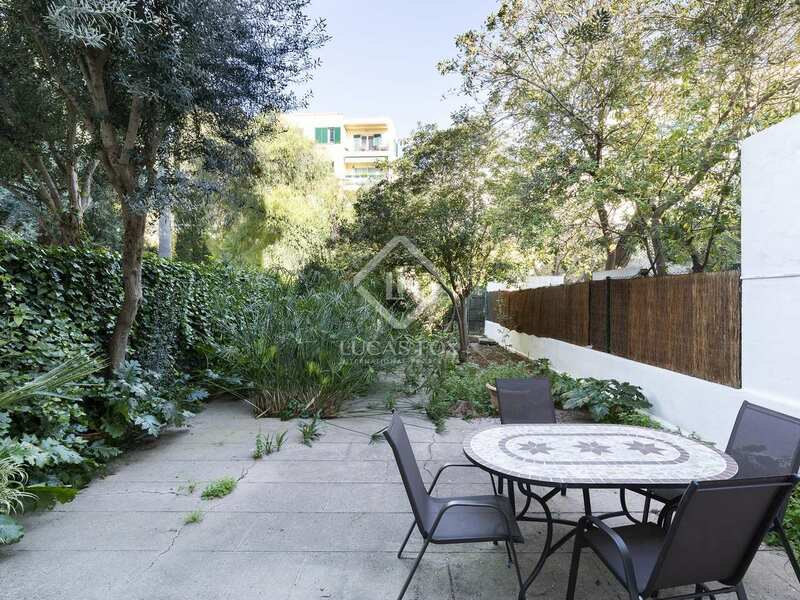 The property also has a private parking space. 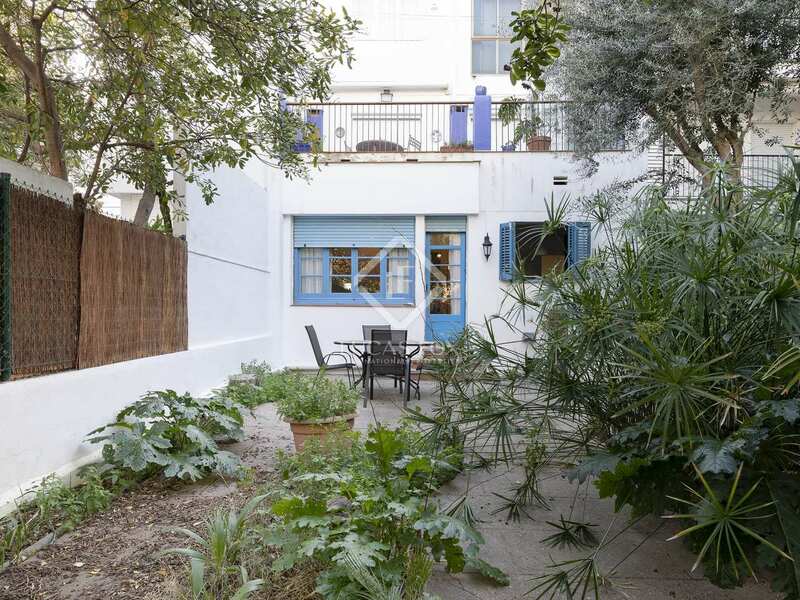 This property has a tourist licence and is currently used for holiday rentals with great success thanks to its unbeatable seafront location, views and large private garden. 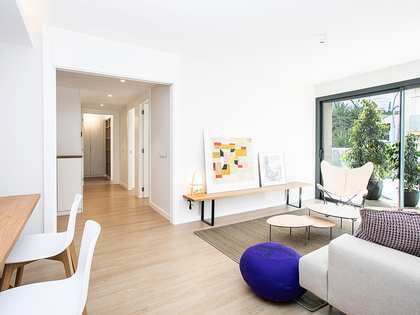 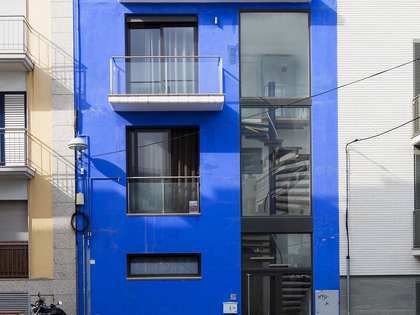 It would offer great return on investment as it is, and even more so should the new owner choose to modernise the property. 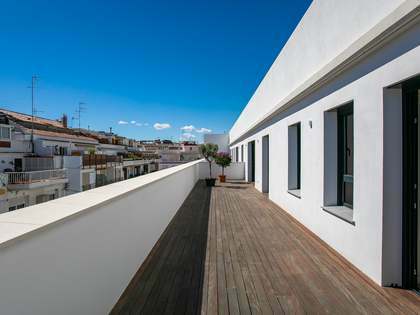 Please contact our sales team for further details. 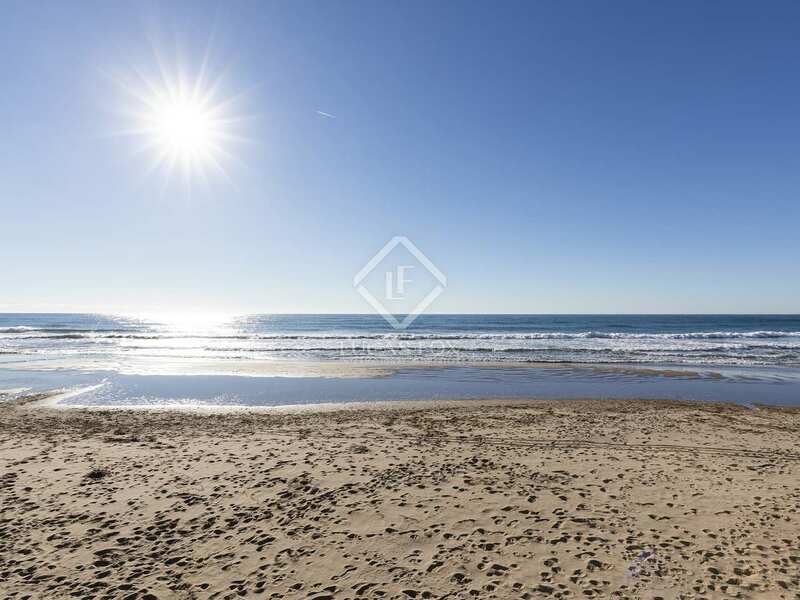 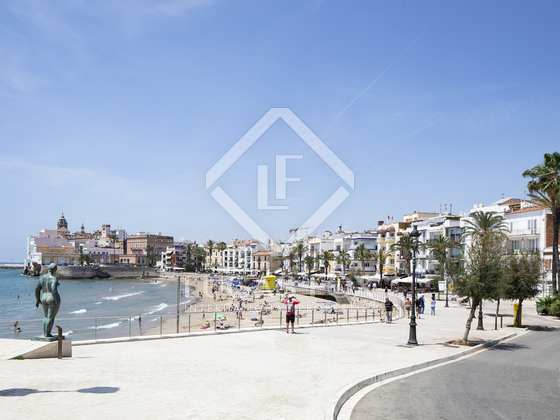 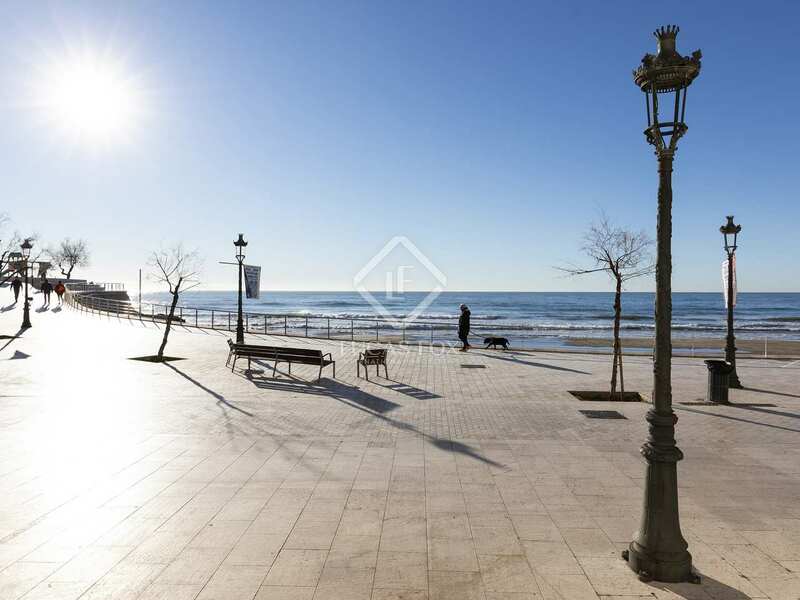 This apartment enjoys an incredible location on San Sebastian beachfront, with upmarket restaurants and hotels nearby and Sitges centre just a pleasant 2 minute walk away. 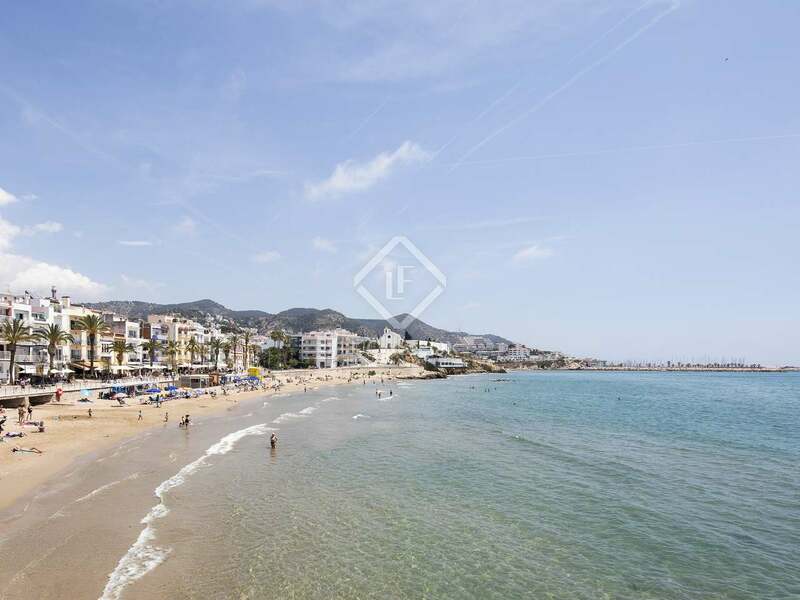 This ideal location leaves the beach and all of the amenities of the town centre on your doorstep, as well as the town's marina and train station.